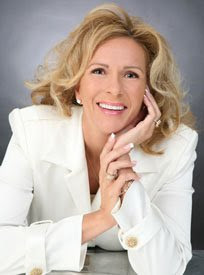 of experts at the Las Vegas, AACS Show"
"I am so excited to demonstrate for you my Brand New "Tis' the Season to Shine!" Collection. This collection has 7 Brand New Pre-Mixed Prizmas packed full of Dazzle Rocks. These New Dazzle Rock Prizmas are so beautiful and festive you can use them for your entire set or just one "Accent Nail" to make every set of Nails "Shine Bright"!" What is the price of two sparrows-one copper coin? But not a single sparrow can fall to the ground without your Heavenly Father knowing it. And the very hairs on your head are all numbered. So don't be afraid; you are more valuable to God than a whole flock of sparrows. Tammy Taylor ♥NEW Collection! ♥NEW Video!♥Big Savings!